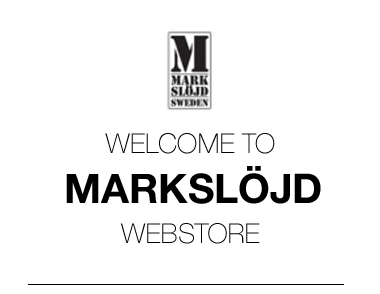 Welcome to Markslöjds and LampGustafs webshop! To purchase you must have a store and be registered as a customer with us. If you are already registered you can login here. If not apply for a resellers account.